What is Airbnb : Founded in August of 2008 and based in San Francisco, California, Airbnb is a trusted community marketplace for people to list, discover, and book unique accommodations around the world — online or from a mobile phone or tablet. What is Airbnb Payout Routing Rules :- Routing rules let you split payouts between methods, or direct payouts for certain properties to different methods. As it is a newly implemented option, there are some issues generated for the properties which where already listed. Now you will get a new window opened for selecting the bank accounts for your properties. You can see which are the properties you need to add Payout Split Up. It is your choice whether you have to select one bank account or dividing certain percentage and split the payments to multiple accounts. 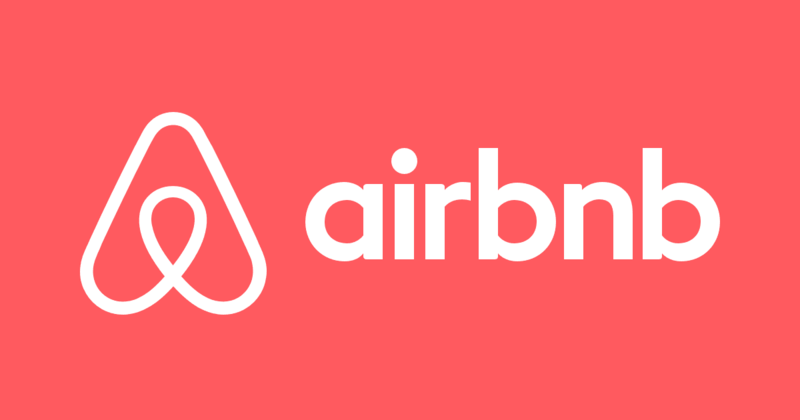 How do I split airbnb income between multiple people ? 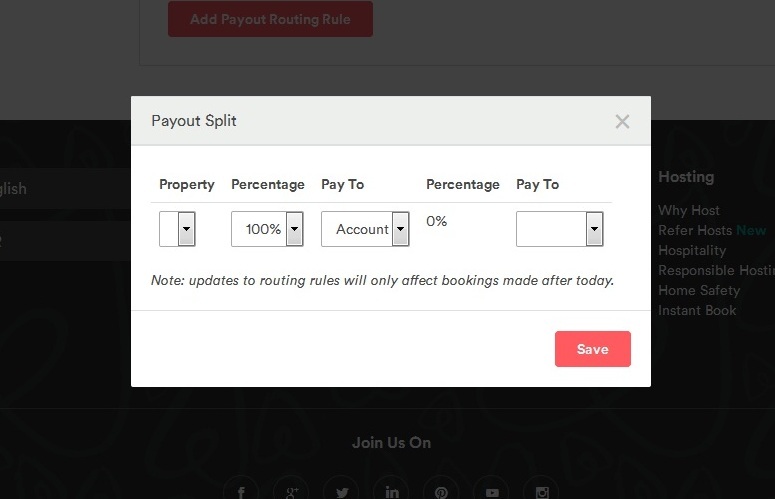 Can I split my airbnb payout between different payout methods ?